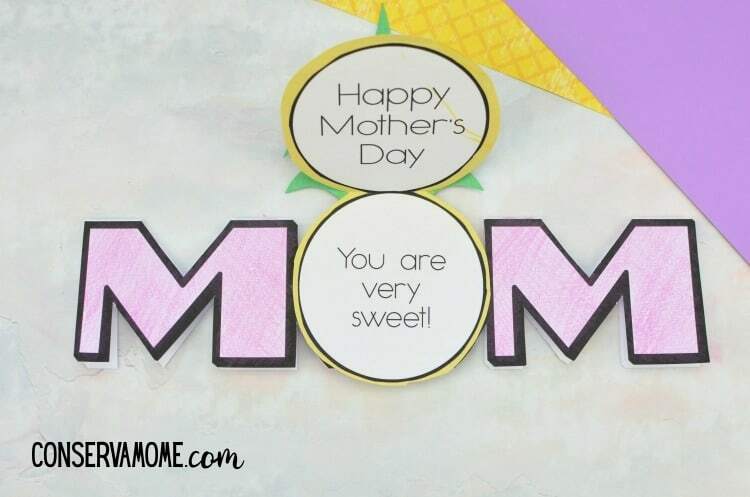 Mom’s love homemade cards! 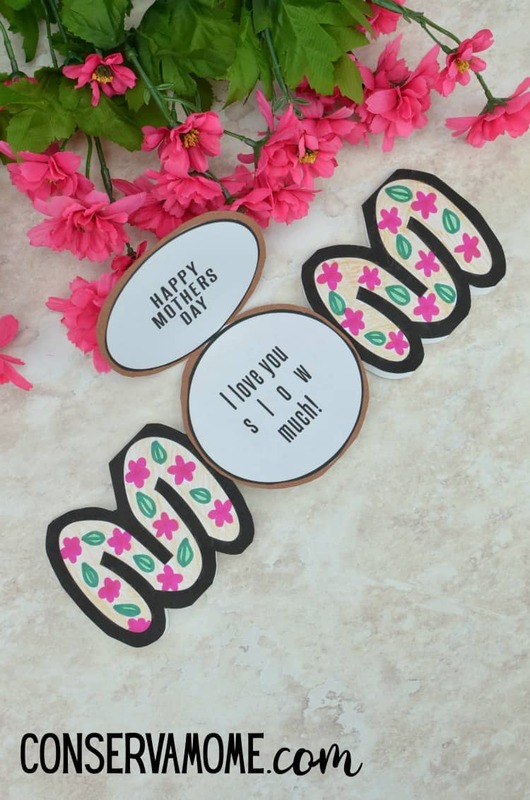 Here are some great and easy Mother’s Day Card ideas with Templates to create a fun mother’s day card Mom will treasure forever! 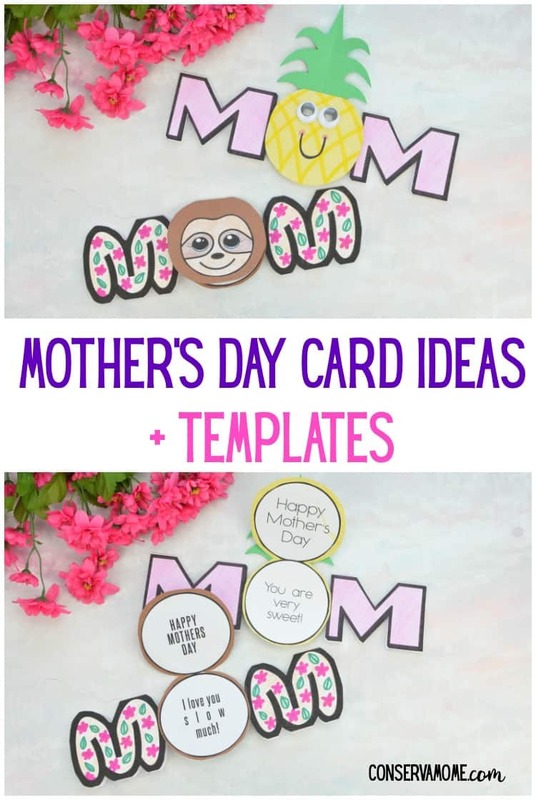 You’ll find out how to make a Pineapple Mother’s Day card & a Sloth mother’s day card. Mother’s day is almost here which means it’s time to show mom how much you love her. 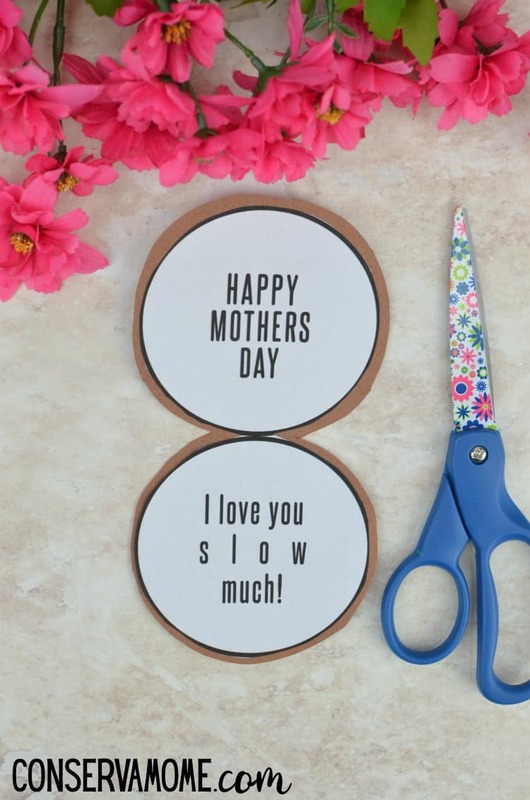 That’s why I’ve put together two fun DIY Mother’s day cards that are sure to be a hit with the special lady in your life. 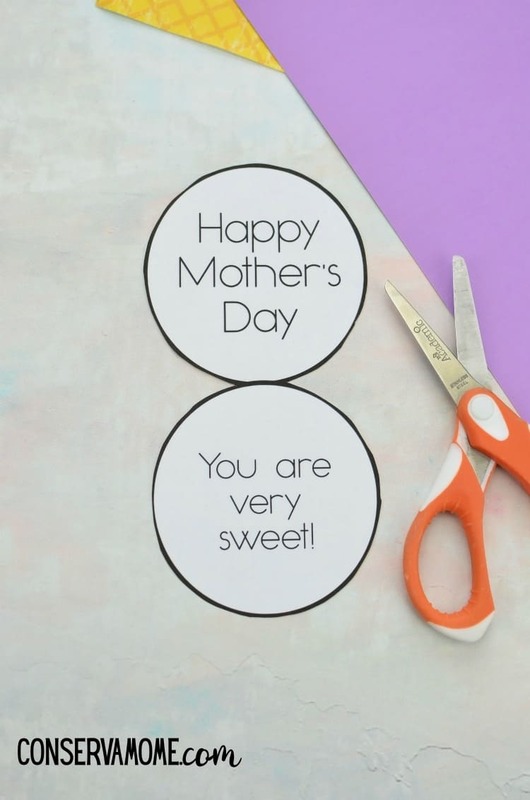 The first one is an adorable Pineapple Mother’s day card with the sweetest messages. 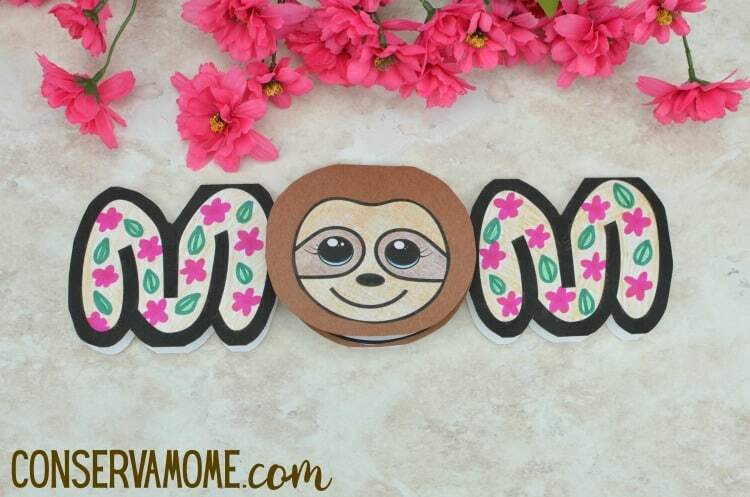 The second is a Sloth Mother’s day Card perfect for moms who love these furry little creatures. 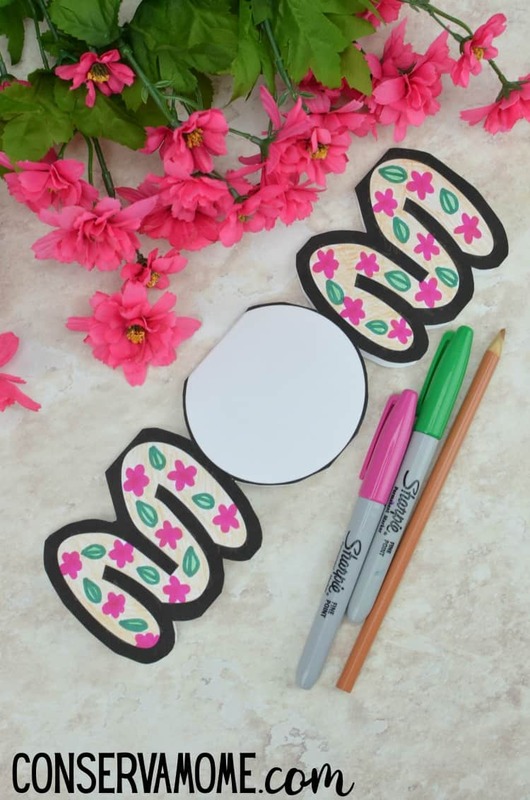 These cards are crazy easy to make and you have the templates for the outlines below to make this craft easy as can be. Just print, color and glue together!! 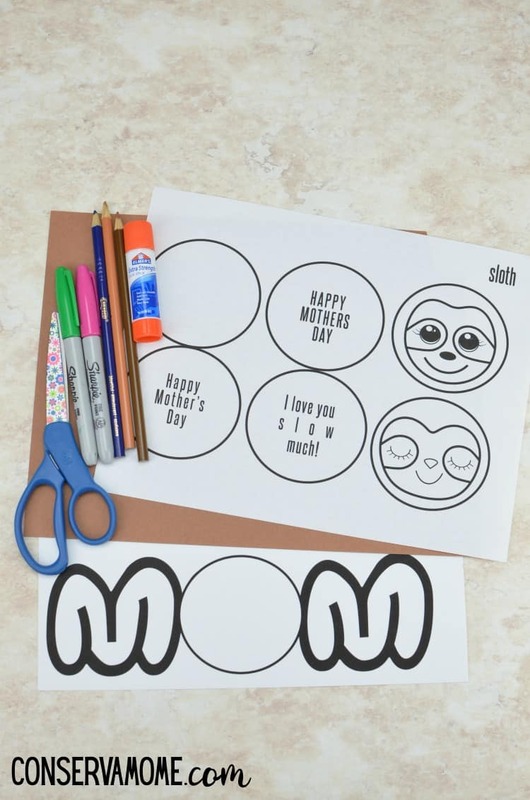 First you can see the Pineapple google eye tutorial below, then scroll down to see the Sloth Mother’s day card. You can check them out in action right here…. First print out the oval template on regular printer paper. Choose which greeting you’d like and cut it out. Use the glue stick to adhere the greeting to yellow construction paper and trim around the edge leaving a little boarder. Fold the top down so it looks like a single oval. 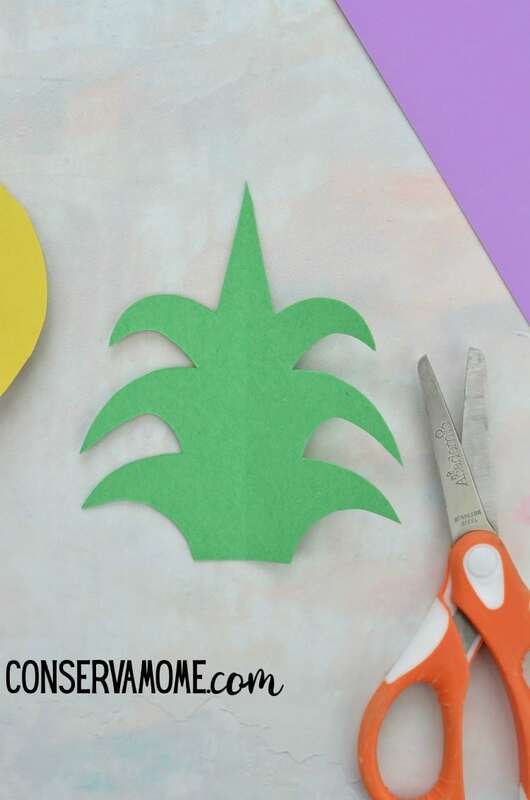 Now grab the green construction paper and cut out a pineapple crown. To make this a little easier, take a small piece of green paper and fold it in half and cut. This way, both sides will be the same. Glue the green pineapple leaf crown to the back of the yellow oval. Add a little detail to the pineapple by drawing some diagonal lines from left to right and right to left to make a pattern. 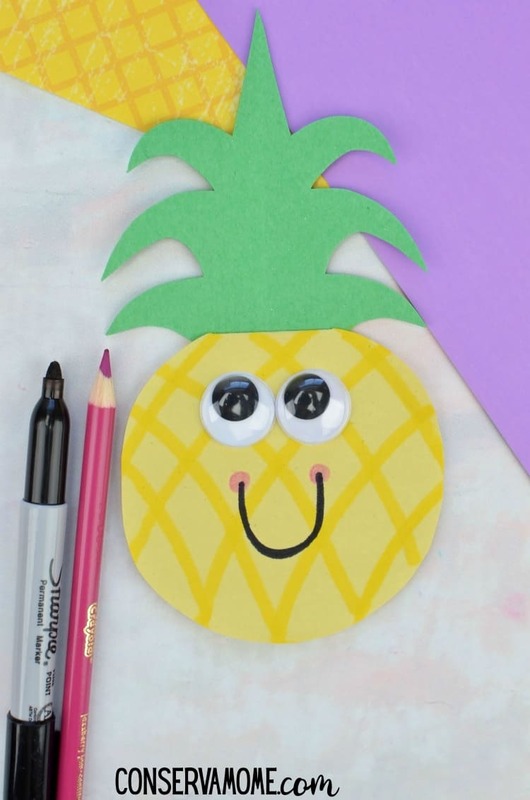 Add the google eyes and a mouth with some pink cheeks to finish off the pineapple’s cute face. 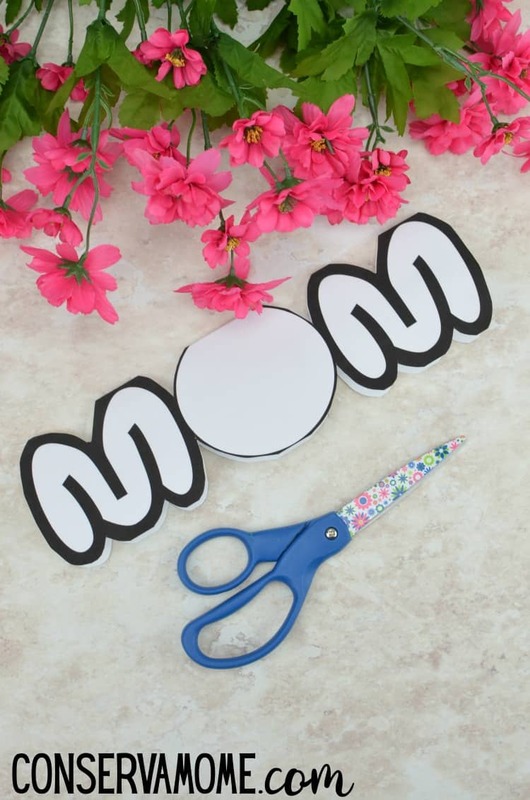 Now print the MOM template on cardstock. Fold at the top leaving the bottom of the word, MOM open. Cut it out, leaving the crease folded. This will allow the card to be able to stand on its own, plus you can write a personal message inside if you wish. 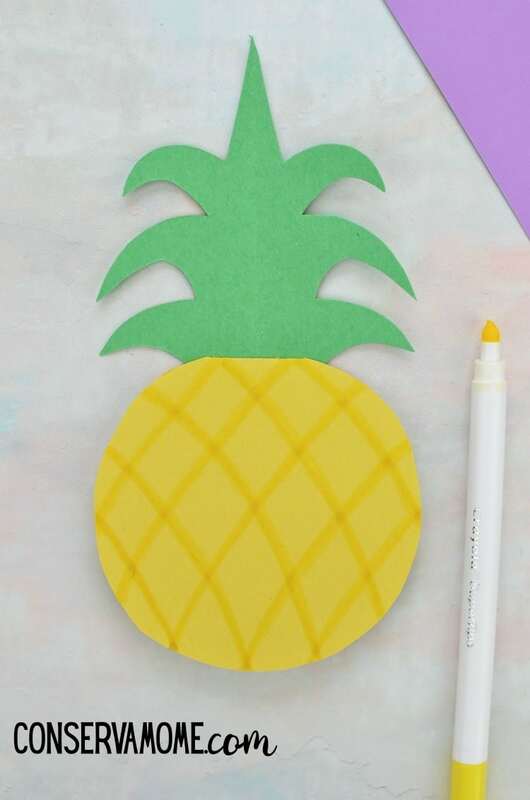 Finally color the Ms and glue the pineapple to the center. 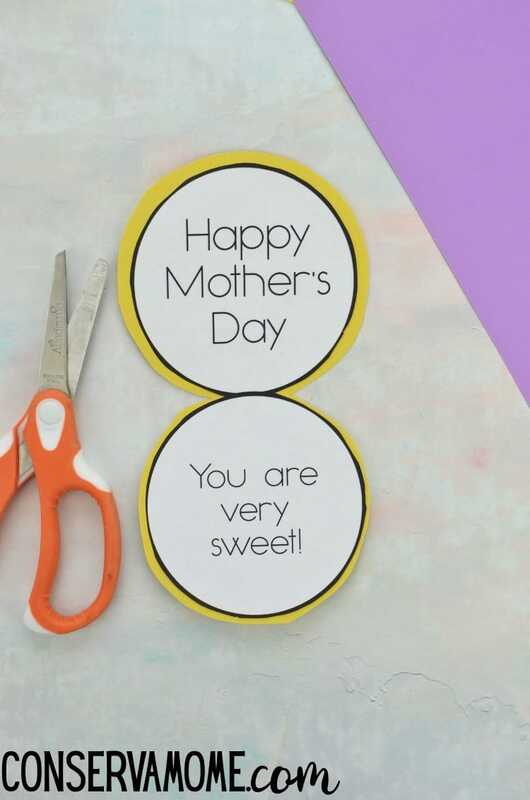 The MOM card is now complete. 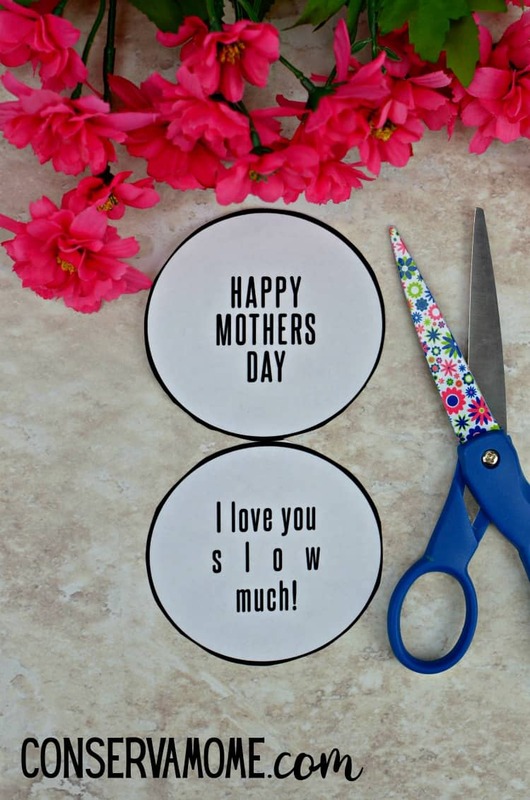 Sloth Mother’s day Card Tutorial. First print out the sloth face template on white paper. Color as desired. I find colored pencils works best because they wont cover up the eye, nose and mouth details. Cut the inside of the sloth out, the circle that is notched at the top. Now cut out the circle greeting you like, there is two choices. 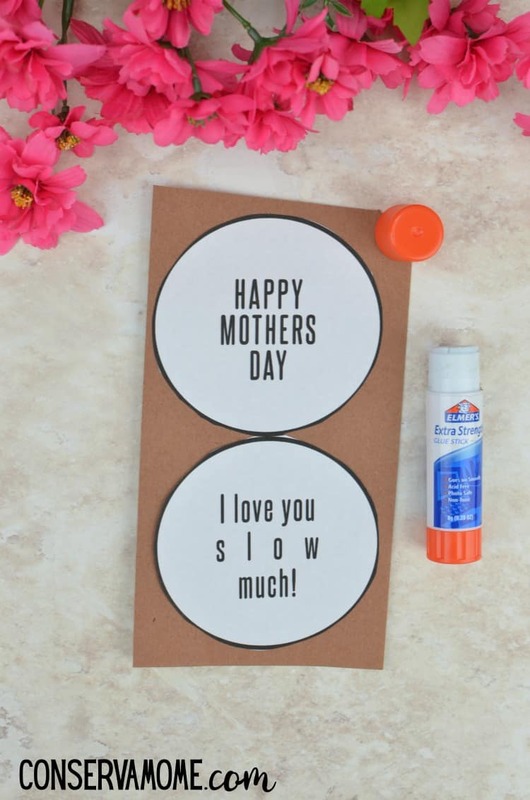 Use the glue stick to adhere the greeting to brown construction paper. Trim around the circle, leaving a little brown construction paper around the edge. Fold in half so it looks like a single circle. 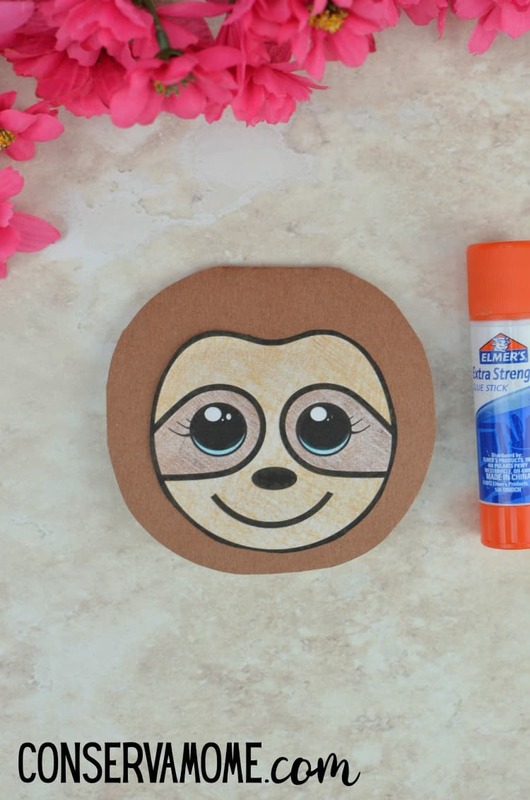 Next, glue the sloth face to the brown construction paper circle. 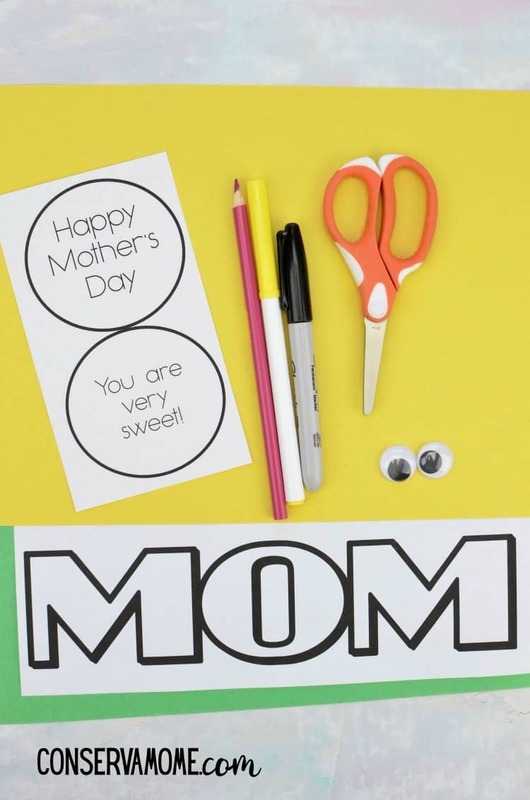 Then print out the MOM template on white cardstock. Fold at the top, leaving the bottom of the MOM open. Cut around the letters, leaving the fold together. Finally get creative and color the two Ms any way you choose. Lastly, glue the sloth to the center to complete the craft. Isn’t this the cutest thing ever? As you can see, these are super easy to make and most important the mom in your life will fall in love with them.